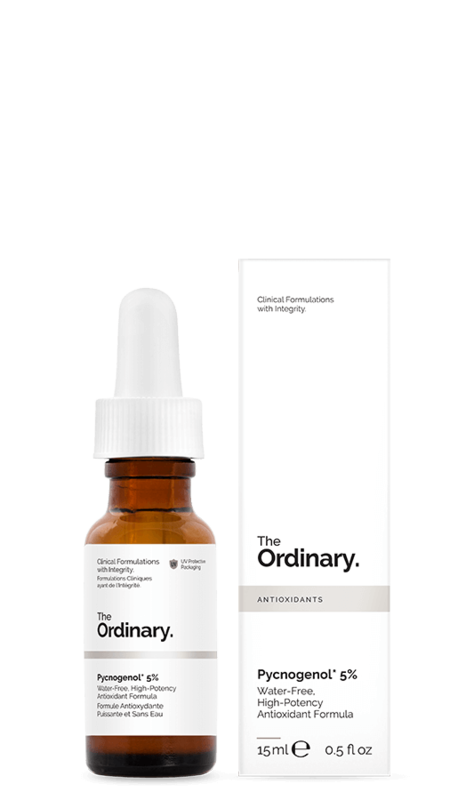 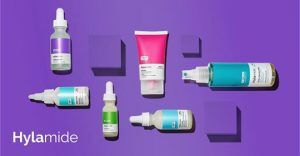 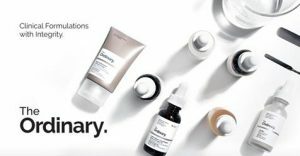 A quick look at all The Ordinary Antioxidants, when to use and which product conflict. 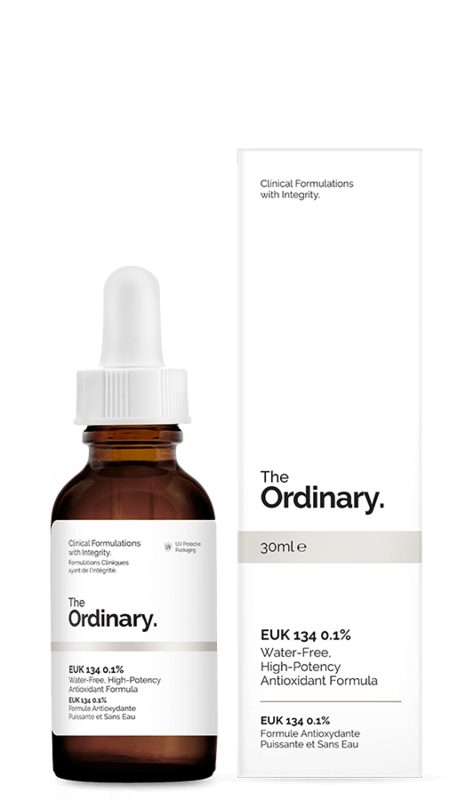 Read about all the other Ordinary products by collections here. 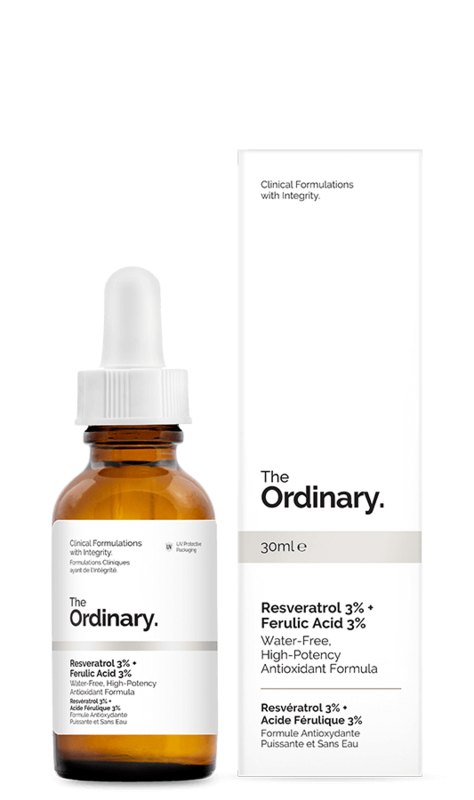 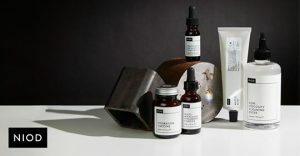 Deciem recommend using this alone and adding a moisturiser / oil if needed.